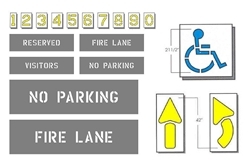 ParkingLotStencils.com ~ Your ONE STOP for Reusable Parking Lot Stencils! 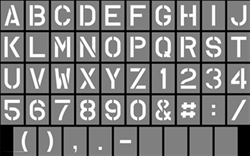 DEL Graphics, Inc.
WE HAVE NEW PHONE NUMBERS! 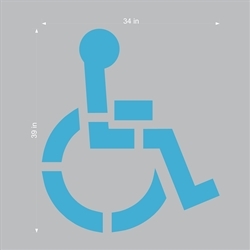 36" CALIFORNIA HANDICAP SYMBOL 1/16" THICK PLASTIC-2 PCS. 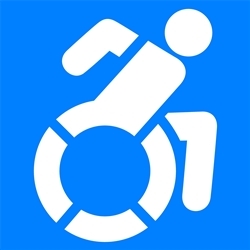 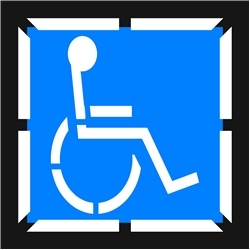 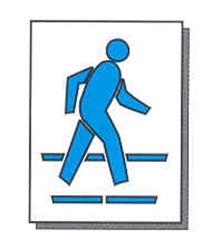 36" CALIFORNIA HANDICAP SYMBOL 1/8" THICK PLASTIC-2 PCS.